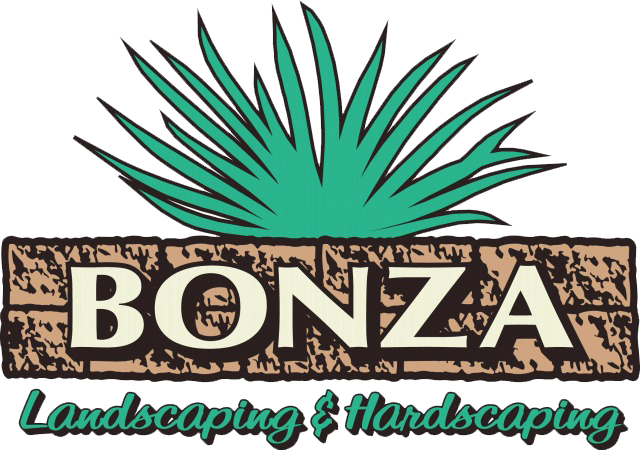 From design and installation to maintaining the perfect landscape for your home or business, we at Bonza take pride in exceeding the expectations of our neighbors and community partners. 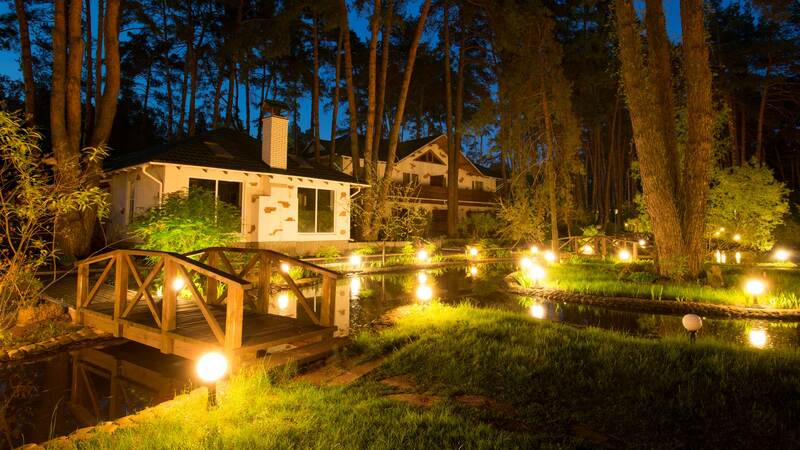 By offering Lafayette Hill landscaping services to both homes and business we help to increase the overall beauty of the community as a whole. Our designers and foremen work side-by-side with our customers in a combined effort to tailor any Lafayette Hill landscaping project around what the customer is expecting and to turn dreams into reality. During the spring, summer and fall, adding green plants, bushes, trees and colorful flowers to your Lafayette Hill landscaping project can make a substantial impression both residentially and commercially. Essentially, we do whatever it takes to keep your Lafayette Hill Landscaping look like it was just installed yesterday while ensuring that young plants and trees in your yard have the proper care to turn into annual delights once the spring rolls around. Good yards make good neighbors, so you'll be happy with the result and so will everyone around you! If you have any questions or would like a free estimate for a Lafayette Hill Landscaping project in or around Lafayette Hill, PA, don't hesitate to contact us! We look forward to hearing from you!